1. Average oven temperature 1500 mm cross-section average ± 1.5 degrees C.
3. 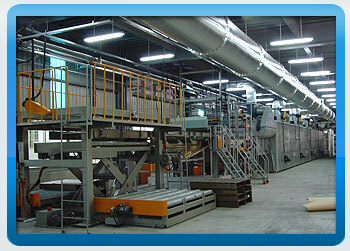 PLC + man-machine interface, easy to use and maintain. 4. 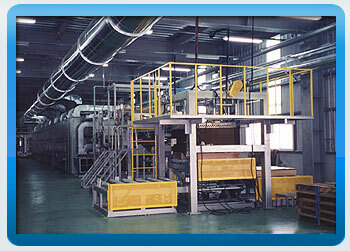 Automatic gap control, products with even thickness. 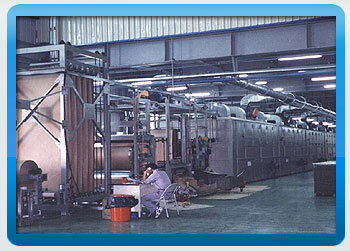 Horizontal floating style dipping drying machine. Speed, width, and heating method, etc. 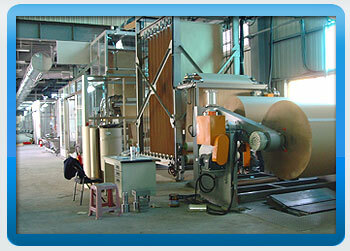 can be designed based on customer requirements.